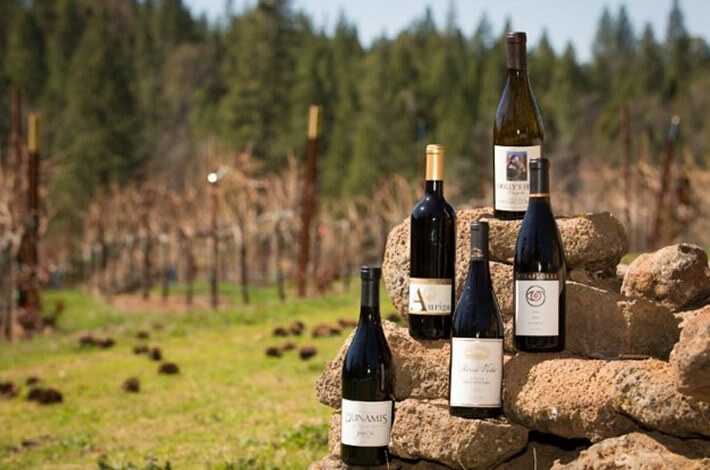 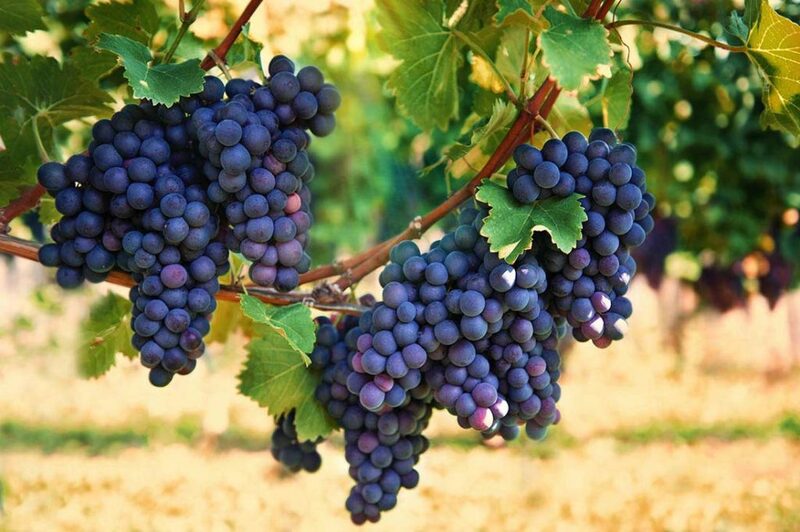 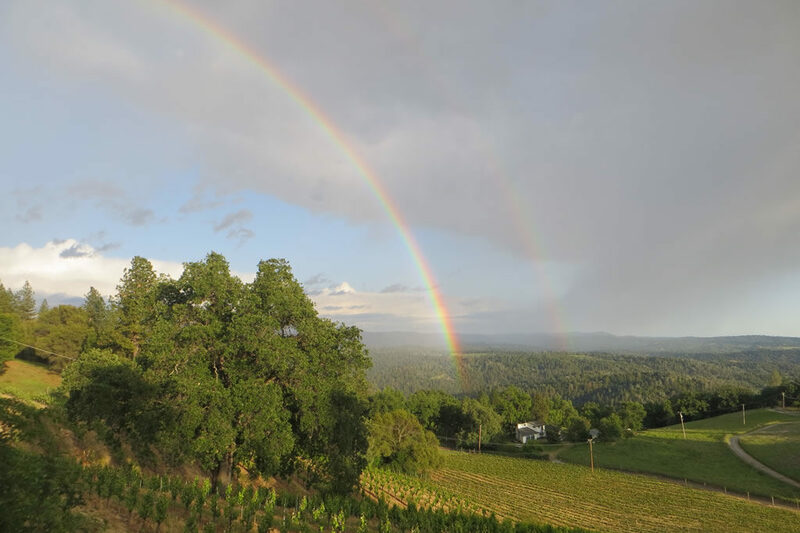 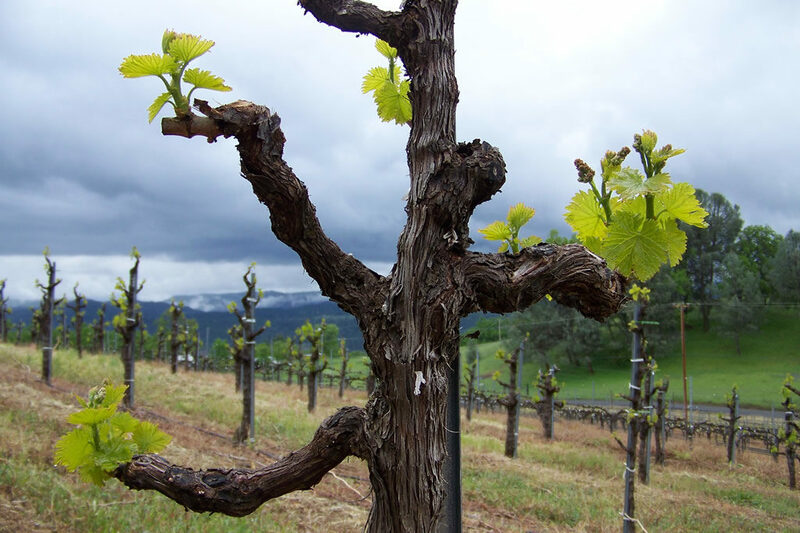 Welcome to our five, family-run wineries located in the heart of El Dorado’s wine country. 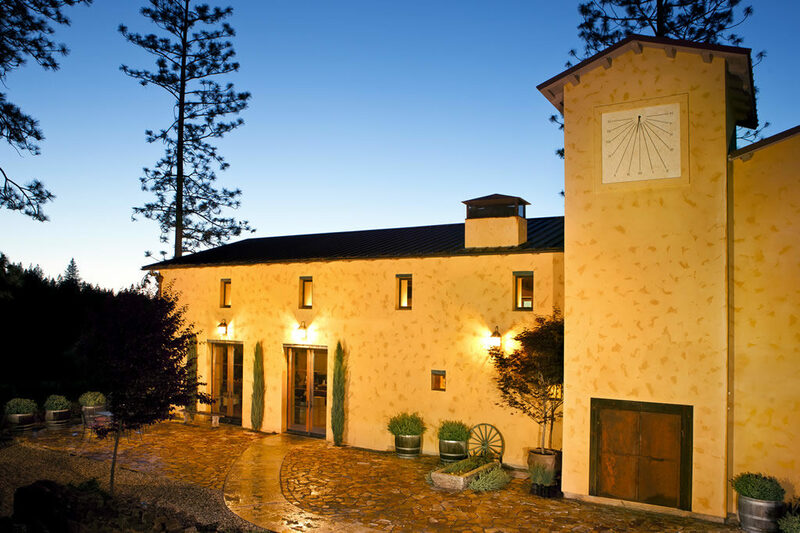 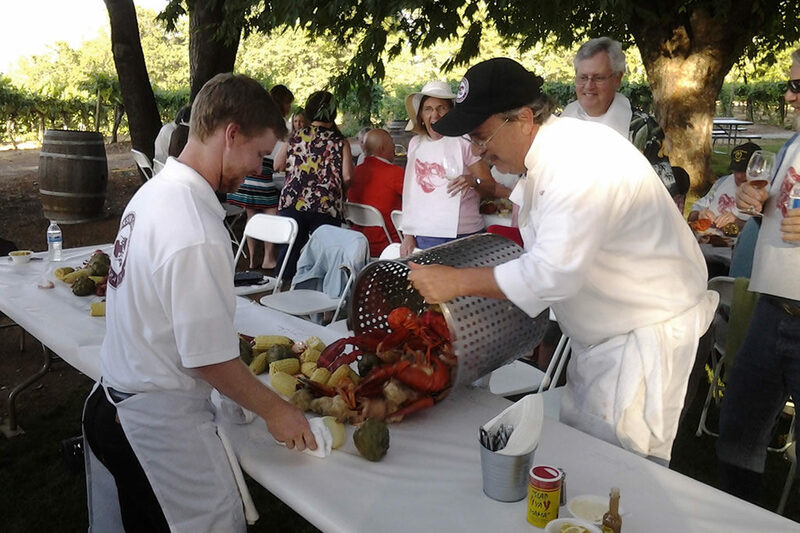 All are within a 2 ½-mile radius and each offers warm hospitality, tasting rooms, and friendly, knowledgeable staff. 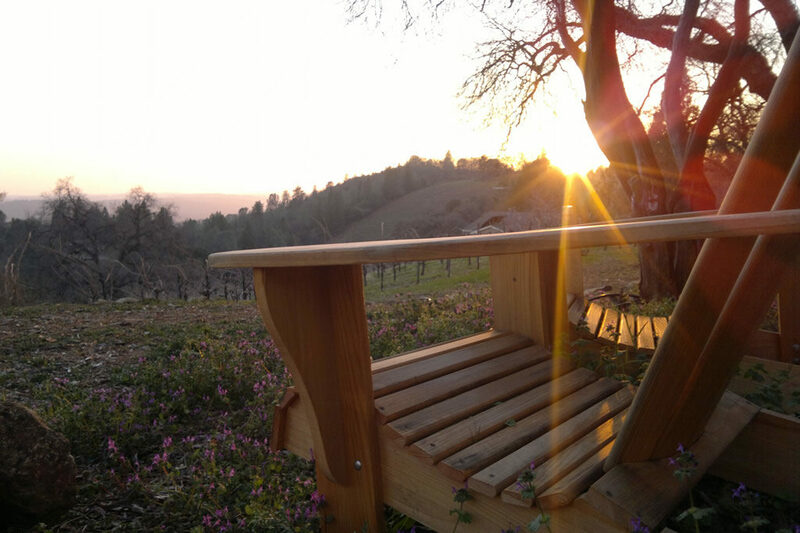 You’ll find scenic grounds and relaxing picnic areas adjacent to high elevation vineyards grown in ancient soils.